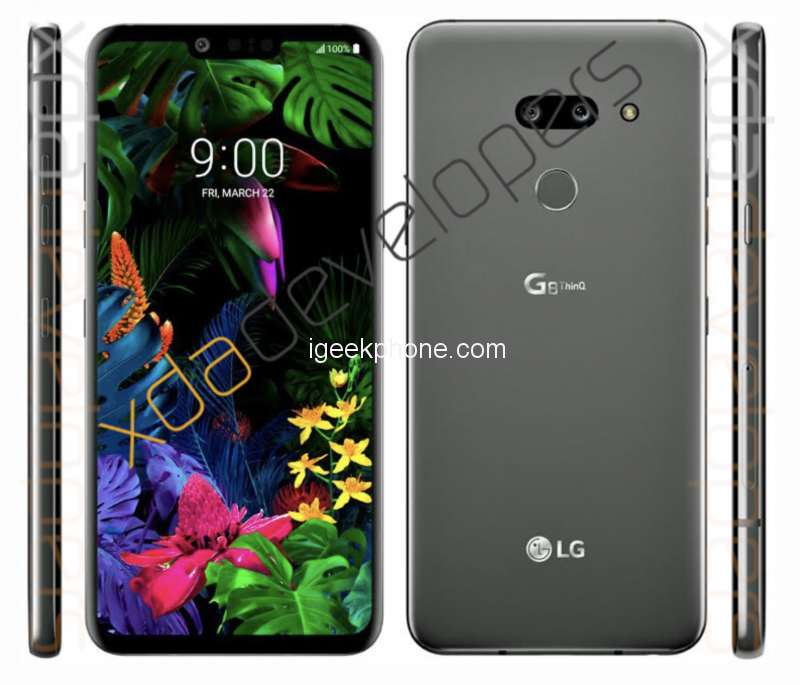 LG has continued its individual revelations of its way of operating on the new G8 ThinQ top-of-the-line model released on February 24th. Now, LG has said that the G8 ThinQ will include a 3D ToF support camera. In addition to the standard front camera, the included ToF sensor helps to create 3D models by bouncing back the infrared beam invisible to the human eye. According to LG, the addition of a new sensor will open up the added reality in applications as well as more secure face recognition. 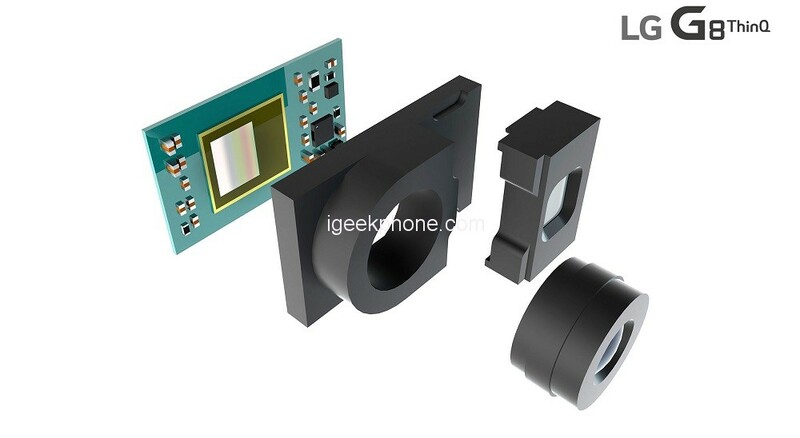 LG G8 ThinQ‘s ToF sensor is manufactured by Infineon. In the past, LG itself has also confirmed the phone’s new, non-contact, non-contact features, where the new ToF camera also has a role to play. The highly trusted leak OnLeaks revealed recently claimed G8 design modeling, after which Ken’s communications director Ken Hong, however, knocked out the leak completely, stating that it was not true. However, the plot was still tightening that the Android Police’s David Ruddock said OnLeaks was actually the equivalent of a G8, as Ruddock had already seen, and since then, the xda-developers released the magazine in practice, stopped speculation and put LG’s communications director’s comments into a rather strange light. Based on the pictures, the LG G8 does not seem to be a very revolutionary novelty but is already fine-tuning the recipe from the predecessor G7 ThinQ. Unlike many other smartphone releases of this year, LG continues to play on the notch screen instead of the camera-based screen or other solutions. In addition, there is still a “just” dual camera and a fingerprint reader. According to the data, the screen size of the phone is 6.1 inches and 19.5: 9 aspect ratio. The dimensions of the phone itself are 152 x 72 x 8.4 mm. In addition to the USB-C interface, the bottom of the phone has a 3.5mm headphone jack. The left side of the phone still has its own button for activating the Google Assistant. According to OnLeaks, LG’s novelty is also equipped with Sound on Display technology, which transmits sound through the screen and does not require a separate telephone headset. In addition to the 3D ToF camera and non-contact functions, this would be another specialty of LG’s newness. 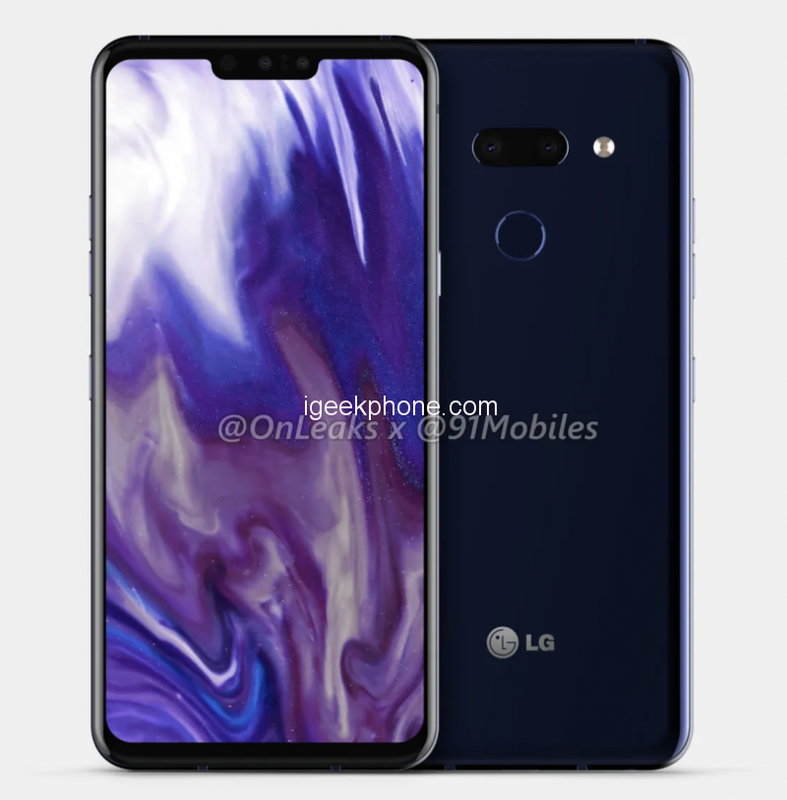 According to the latest rumors, the LG G8 ThinQ, along with the familiar design, would include the last year’s Snapdragon 845 system from Qualcomm instead of the new and more powerful Snapdragon 855, which would be quite disappointing in the novelty of the otherwise noticeable innovation. However, the resolution of the display may increase to 4K. According to a previously heard report, LG can also introduce an accessory that extends the display of the device alongside the LG G8 by adding a second screen. However, there is no more detailed information on this.